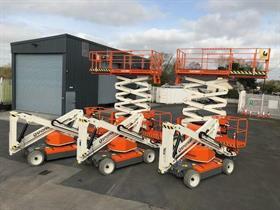 Specialist access rental company Blulift has added to its fleet of Snorkel booms and scissor lifts. The company, which already has a range of Snorkel units, has added three Snorkel A38E electric articulated boom lifts and two Snorkel S3370RT compact rough-terrain scissor lifts. Blulift managing director John Cusack says that new product upgrades influenced the company’s decision to increase its fleet. Based in Limerick, Ireland, the company operates nationally. The company claims to be an access pioneer in the Irish market with services such as self-drive access equipment under the UDrive brand, Blulift Spiderlifts and Trailerlifts catering for specialist access requirements. Blulift offers full hire, sales, training and maintenance services for all varieties of specialist access equipment. 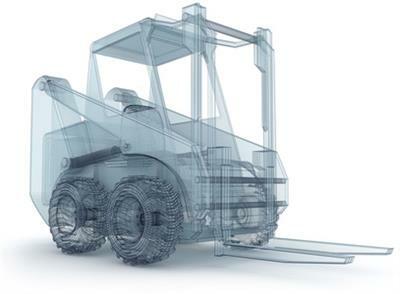 Blulift also provides parts and repair and maintenance services for powered access equipment.